The following list of tools and scripts could be in use if you need to do an Active Directory (AD) Health Check, or if you simply would like to know more about your network infrastructure. Of course, this is not a full list, but I think this is a most important and … Feel free to send me an email or put a comment if you know addition tool or script. Active Directory Topology Diagrammer Map out current AD topology, including domains, sites and OUs Microsoft Downloads Three Visio files Requires Visio to be installed on the scanning computer. So, more and more companies deploying an Exchange. And as you know, the next step after Exchange Implementation MUST be a backup configuration. And now is a very surprising point. Many sysadmins are willing to pay over for complex backup solutions which they don’t necessarily need. 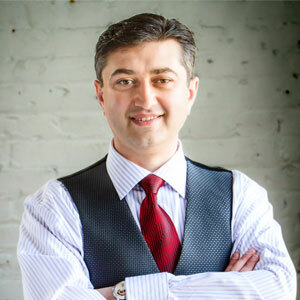 First, I need to mention the aspect that Microsoft has enabled Windows Server Backup to take VSS backups of the Exchange databases, so the following can work on Exchange 2010 and Hyper-V, on Windows 2008, Windows 2008 R2 or Windows 2012/R2. 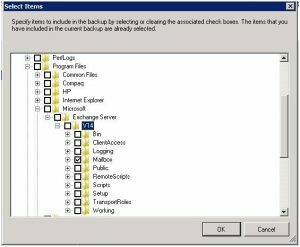 As an additional note, Microsoft has extended Windows Server Backup Feature in Windows 2008, and I really recommend to install Exchange 2010 on Windows 2008 R2 and not on Windows 2008. The reason why I say that is because of a new feature that’s come with the Windows Backup Server of Windows 2008 R2. On Windows 2008 R2, backups can be taken from both the Active and the Passive databases of a DAG (Database Availability Group). This is very cool news because, in Windows 2008, backups could only be taken from the Active Node. 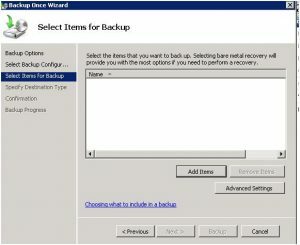 Now we should be able to find “Windows Server Backup” in ourAdministrative Tools. Let’s run it. Note: Keep in mind that we have to install Windows Servera backup on the mailbox server. Now we have to configure a Backup job. 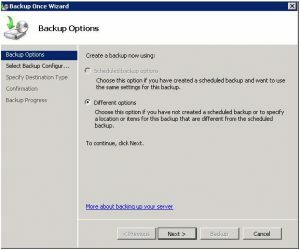 From the task panel select “Backup Schedule” or “Backup Once” depending on your needs. Today I will talk about the “Backup Once” procedure, but both are almost similar. So after selecting “Backup Once” we will see the following screen and the only option available for us will be “Different Options”; do so and then click next. 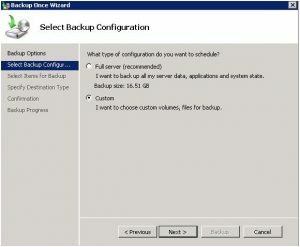 In the “Select Backup Configuration” section, we will choose “Custom”. 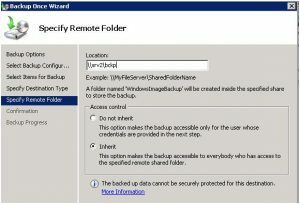 In the next screen, select to use a remote shared folder if you want to store backups outside of Exchange server……And selected the shared folder you are planning to backup to. Finally, we should confirm our backup options, and … read other articles on http://www.highclouder.ninja/ site, while you are waiting for the process to finish :). As a conclusion I’d like to say that Windows Server Backup is greatly improved in Windows 2008 R2. Specifically, two very important new features in R2: The ability to backup a specific folder rather than a volume and when running Database Availability Groups, the flexibility to backup from both an Active or Passive Database. 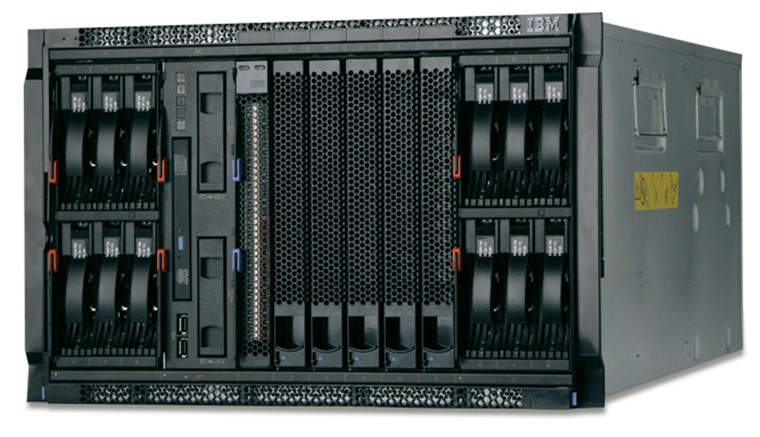 In one of my next articles, we will look at the restore procedure and scenarios! I’ve already mentioned many time that I’m disabling IPv6 almost on all my servers and workstation. In today days, I really don’t see a reason to have it enabled (maybe in next few years, but not now). Jeff Guillet created the corresponding admx template. Jeff wrote the attached ADMX and ADML files to enable the configuration of IPv6 using Group Policy. Copy each file to the computer you will use to configure the policy. Note that you must restart the computer for the configuration to go into effect.